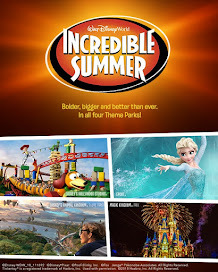 A Day Late and A Dollar Short: Target - Sunday Daily Deals! Target - Sunday Daily Deals! 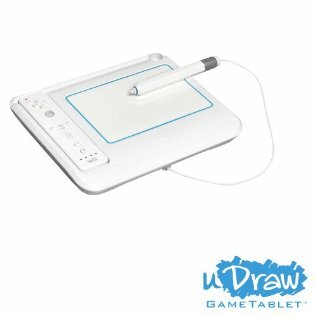 U-draw Tablet (Nintendo Wii) - $49.99 (Save 29%)! 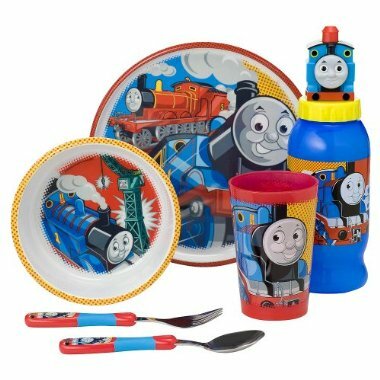 Thomas the Tank Engine 6-piece Dinnerware Set - $17.99 (Save 25%)! *Remember, all the daily deals ship for **FREE** and can be returned to your local Target store. They are only available for 24 hours or until they sell out.